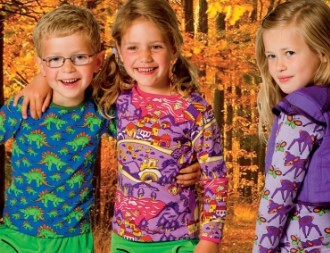 PaRit Kinderkleding - Webstore with retro kids clothes. Smafolk, Maxomorra, Krutter, Moonkids, BiFriost by Danefae, Melton kids tights. PaRit Kinderkleding online - Z8, Someone, Stones & Bones, Smafolk, Maxomorra, Wild, Molo, Mim-Pi, Kunstboer.- PaRit Kinderkleding online - Z8, Someone, Stones & Bones, Smafolk, Maxomorra, Wild, Molo, Mim-Pi, Kunstboer.- Retro kids clothes - Z8, Molo Kids, Wild Kidswear, Mim-Pi, Mimpi, , Stones and Bones, Smafolk, Maxomorra, Liandlo, Moonkids, Bifrost by Danefae, Melton tights,- MODULE_HEADER_TAGS_CATEGORY_TITLE_SEPARATOR - PaRit Kinderkleding online - Z8, Someone, Stones & Bones, Smafolk, Maxomorra, Wild, Molo, Mim-Pi, Kunstboer.